For more than 350 years there has been a school in Currie. There is, therefore, a long tradition of service to the young people and community of Currie. We are a fully comprehensive, non-denominational high school situated in the South West of Edinburgh. We offer a wide range of courses covering a wide range of subject from the broad general education in S1-3 through to Advanced Highers in our senior school.In addition we offer a large range of wider opportunities within and beyond the school day. The purpose of this web site is to give you information about our school and we hope you find it helpful. 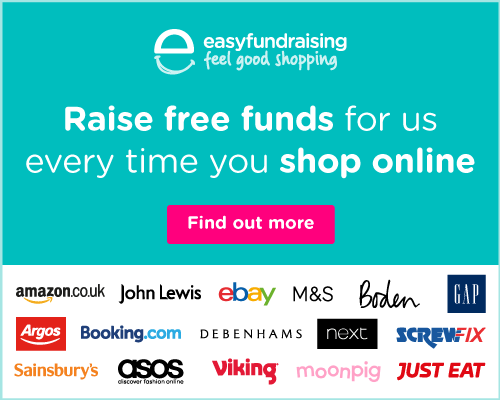 PS – you can raise money for the school by just doing your usual shopping!